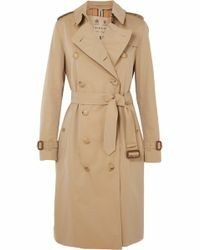 With a strong celebrated heritage, Burberry has established itself over the past 125 years as a timeless and classic British fashion house. 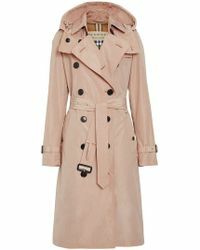 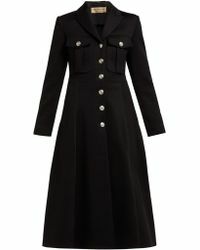 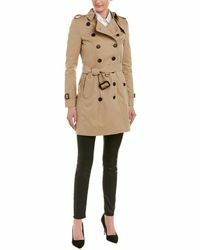 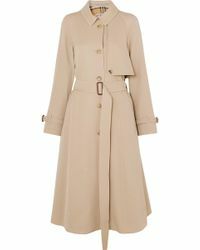 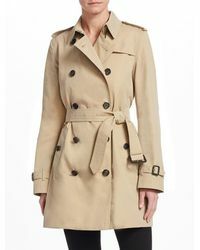 Combining modern elegance with innovative design, Burberry's iconic trench coats are more than just closet staples. 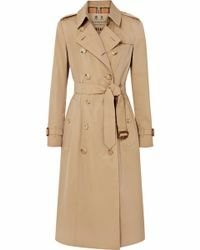 Having launched an international collaborative project entitled 'Art of the Trench,' Burberry uses this platform to showcase how people all-over the world style and wear their own trench. 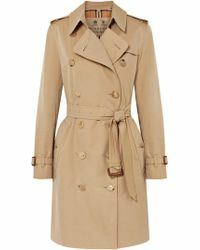 From cashmere and wool overcoats to the forever-stylish trench, Burberry's outerwear range is known for its timeless appeal.